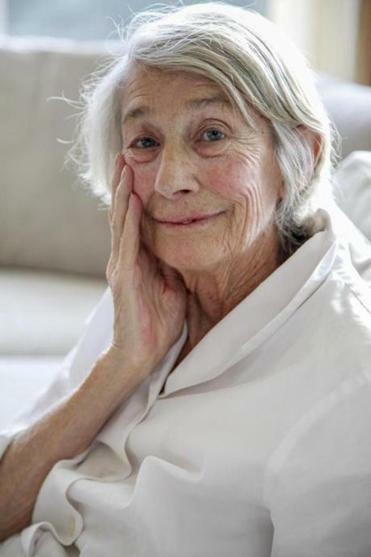 Those who knew Mary Oliver in Provincetown used to tell a story. “They say if Mary is taking a walk, and she begins to walk slower and slower, and finally she’s standing still scribbling, you know it was a successful walk,” Ms. Oliver told O magazine several years ago. Ms. Oliver died Jan. 17 at her home in Hobe Sound, Fla.
That success was measured in some three dozen books of poetry and essays that turned her into one of America’s best-loved and best-selling poets. Ms. Oliver, who was 83 when she died in her Hobe Sound, Fla., home Thursday of lymphoma, had turned to poetry early in life to escape a painful childhood, and it was then that she began her practice of taking walks in the wild. “Poetry saved my life,” she told the Globe in 2012, and nearly every day she went into the woods to encounter salvation. Her popularity reached far beyond honors, however. Ms. Oliver noted, somewhat ruefully, that she was the kind of poet who might answer a knock at the front door to find an ardent fan. Those who loved Ms. Oliver’s work often passed her books to friends. Her poems cascaded from generation to generation. “Thank you, Mary Oliver, for giving so many of us words to live by,” Hillary Clinton tweeted Thursday. “You brought light and joy through your poetry to my grandmother and she shared the gift of your work with me,” Chelsea Clinton tweeted. Though Ms. Oliver lived her final years in Florida, for many readers she was the bard of Provincetown, where she moved in 1964 to be with Molly Malone Cook, who became her life companion and her literary agent. Cook, who died in 2005, was a photographer who had run a gallery in Provincetown. Ms. Oliver’s home at the tip of Cape Cod echoed the best parts of her small town childhood in Ohio, where she cultivated her writing discipline. Mary Oliver spoke during California first lady Maria Shriver's annual Women's Conference 2010 on October 26, 2010 at the Long Beach Convention Center in Long Beach, California. 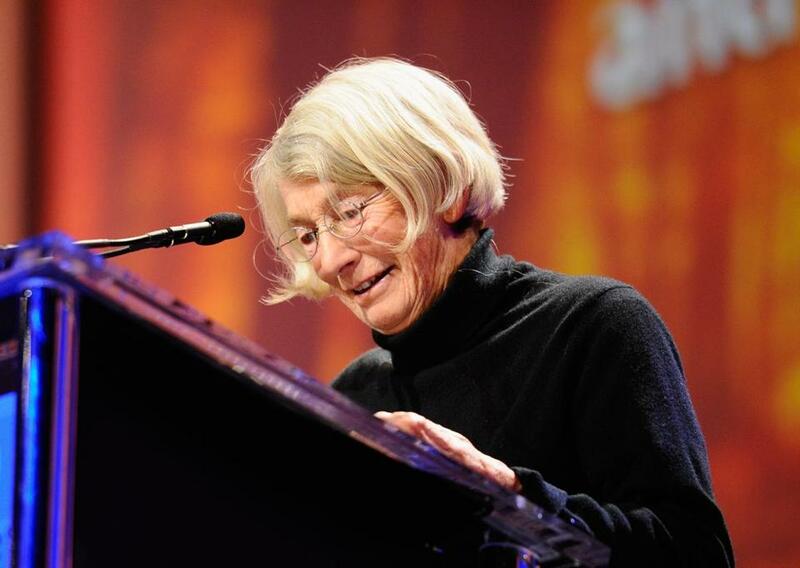 Mary Oliver grew up in Maple Heights, Ohio. She told the Globe she was one of two daughters whose father, Edward, was a teacher, and whose mother, Helen Vlasak, was a school secretary. That isolation was partly a response to her “very dysfunctional family,” she told Maria Shriver for O, The Oprah magazine. She also spoke in the interview of having been sexually abused as a child but shared no details. Ms. Oliver left her childhood home the day after graduating from high school, and later studied at Ohio State University and Vassar College, without graduating. For several years she lived at Steepletop, the former Austerlitz, N.Y., home of poet Edna St. Vincent Millay, where she worked with Millay’s sister putting the poet’s papers in order. It was at Steepletop that Ms. Oliver met Cook. “I took one look and fell, hook and tumble,” she later wrote. Information about Ms. Oliver’s survivors and a memorial service were not immediately available. Poetry is “very sacred,” Ms. Oliver once said. A poem is “a gift to yourself, but it’s a gift to anybody who has a hunger for it,” she told Tippett.